Libertyville, IL Plumbers | Plumbing Services | Reliance Plumbing Sewer & Drainage, Inc. When you need a plumber in Libertyville, IL, make sure to call on Reliance Plumbing Sewer & Drainage, Inc.. Our award winning plumbing services include plumbing repair, installation and maintenance on systems including piping, drains, sewer, water heaters and more. Call our plumbers today to schedule plumbing services in Libertyville, IL and the surrounding area. When you need plumbing assistance, whether for an installation, repair, replacement or an annual maintenance appointment, you deserve to get excellent service - and when you call for one of our experts, that is exactly what you’ll get. Our trained and licensed plumbing professionals can handle everything from a slow drain to replacing a sewer pipe. We use the latest tools and technology to reduce our worktime and create as little interruption as possible. Need an expert plumber in Libertyville? Garbage disposals are relatively small in size, giving the impression that they are easy to install and service. The truth is that these devices can be very difficult to manage if not properly installed or repaired, which is why it’s important to call an expert for all your garbage disposal needs. The plumbing professionals at Reliance Plumbing Sewer & Drainage, Inc. have years of experience with the installation, repair, replacement and maintenance of garbage disposal units, so let us help you with yours. Plumbing repair can look so easy on television and in how-to videos, making one wonder, "how hard could it be?" The answer is very hard, which is why you should always call a plumbing professional for help with repairs. Whether you have an emergency need or a small clog, our experts are here to get your plumbing in Libertyville, back on track, so call us today. Wouldn’t it be wonderful if plumbing problems only occurred during work hours? Of course they don’t, which is why we offer emergency plumbing service 24 hours a day, 7 days a week. Our plumbing expert will be at your home in no more than 2 hours, and the job will be done to your satisfaction - we guarantee it. Not many plumbing companies can say that they have over 50 years’ worth of experience with drain and sewer issues, but we can, and it shows in the work our experts do. Sewer work always requires a licensed, trained professional to do all work, and our experts have the training, tools and experience to handle any sewer or drain job you may have - we even have trenchless technology. Call us today and see how we can help keep your drains and sewer line healthy. Good drain cleaning involves a lot more than just scouring the most visible part of the drain. Using the latest tools, our experts can remove tough build-up and stubborn clogs to ensure that your drains run freely. 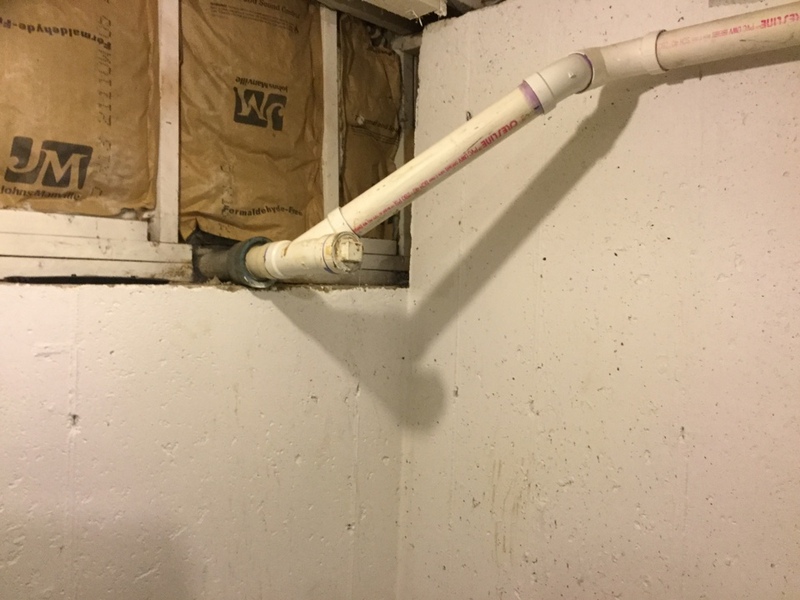 Have a slow or clogged drain on your property? Call us today and schedule an appointment. Trenchless technology has revolutionized the repair and replacement of main water and sewer lines. There’s no digging up your entire yard with trenchless technology and the amount of work time needed for repair or replacement is significantly reduced. Want to find out more? Call us today and speak to one of our plumbing experts. Do you need a new hot water heater, or need to have an existing one serviced? Then Reliance Plumbing Sewer & Drainage, Inc. is the place to call. We carry a number of different types of hot water heaters, including tankless, and offer installation, repair, replacement and maintenance services. Sizing is important when it comes to water heaters, and our experts can help you size the right water heater for your home or business. Call us today! Tankless water heaters offer property owners a lot of benefits, but without proper installation and service, it will be hard to gain these benefits. When you hire a plumbing expert from Reliance Plumbing Sewer & Drainage, Inc., you can rest assured that your tankless water heater is in great hands. Has your water heater been acting up, or is it time to replace an outdated one? Our experts are here to help. Whether you need assistance sizing and installing a new water heater or need to schedule repair for an existing one, our plumbing professionals are just a phone call away. Plumbing is critical to the everyday operation of your business, so it’s important to know that should a problem arise, you have the expert help you need: Reliance Plumbing Sewer & Drainage, Inc.. We offer emergency service and can manage just about any kind of commercial plumbing issue you may have, so call us today. When it’s time to repair, replace, maintain or install a new commercial water heater in Libertyville, call the people you can count on: Reliance Plumbing Sewer & Drainage, Inc.. Our experts offer comprehensive commercial water heater service, and are available for emergencies. Don’t let your business go without the hot water it needs - call us today! Frozen pipes are a common occurrence in Libertyville, and knowing you have reliable help at your fingertips is what makes the difference between a mess and a resolution. If your pipes have frozen, or you suspect there’s a freezing issue, call us right away. If you are in the food service industry, a working grease trap is a must. Our experts are here to help you with all your grease trap needs, be it installation, repair, maintenance or replacement. 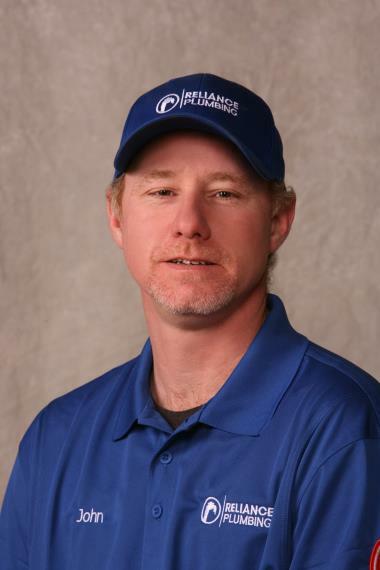 Just call us and we’ll schedule you an appointment with one of our plumbing professionals.